- Women seeking self-defense training and protection. - Law Enforcement and Correctional Facility Officers in need of an effective legal edge in their line of work. - Military, counter-terrorism, bodyguards and Intelligence personnel looking for hand-to-hand and disarming tools, instruments and methods unlike anything else on the market. - Martial arts instructors wishing to incorporate successful and proven training programs that are sought by the types of customers listed above, through professional courses. Certifications are available for each one of these audiences, catering to their special needs and work conditions. The Spikey is LEGAL to carry in nearly all countries (including in Europe, the USA, Japan and Israel) and has been used on the international scene since the early 2000s. Spikey is not simply an ‘upgraded knuckleduster’. It comes along with an entire system of training and application, based on sifu Sapir Tal’s lifelong experience in the martial arts. 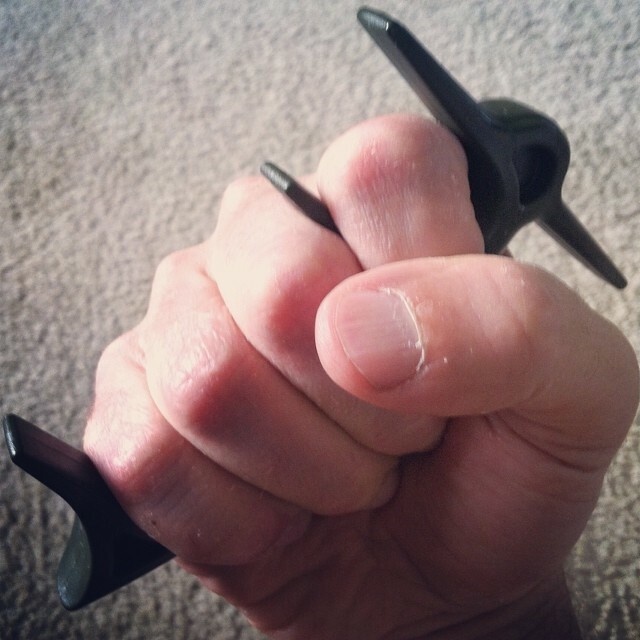 Sifu Sapir has adapted countless techniques and methods to match the special shape of the Spikey, making it adaptable and useful in a wide variety of self-defense and combat situations. From fending off rapists to arresting violent criminals or dealing with a hostile while protecting a client – Spikey has practical solutions for countless possible situations, and is easy to adapt to prior martial arts skill and training, if present. 2. Join a Spikey Course in a location near you (contact us for information on that). Otherwise, it is also possible to come to Israel to receive private training from sifu Sapir, or invite him over to your country in order to conduct a seminar. Click here to learn more about Spikey, and how it was created. 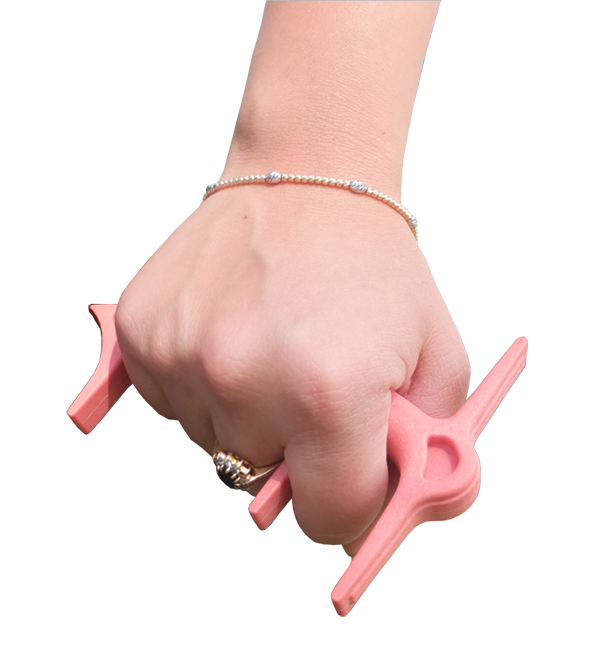 Get your Spikey tool today! CLICK HERE TO PURCHASE IT.